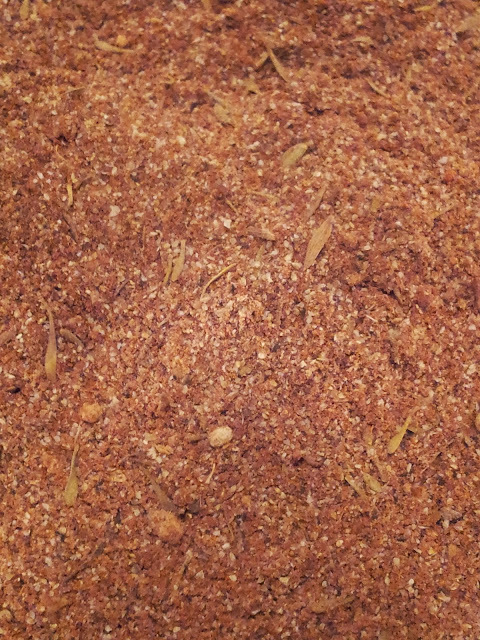 This spice blend has a huge bold and spicy kicks that hot pepper fanatics will absolutely love. Great for fire grilled treats. This is my unique blend with 5 different Peppers mixed in for an awesome punch. Click on the picture the pick to visit Underground Spice Market now! You can even make a great soup with this spice. I have created a delicious quick recipe called Jerk Chicken Soup. Enjoy! In a medium pot, heat up the oil, add the chicken breast and season with the jerk rub blend. Once the chicken is seared gold brown on the outside, add the onion, garlic, carrots and celery. Saute until the vegetables are tender. Add the tomatoes with liquid, chicken broth and black beans. Simmer the soup for 10 to 15 minutes, reducing about a ¼ of the sauce. Serve with cooked rice inside if desired.